As busy parents who are fast approaching your baby's twelve-month milestone, you need a helpful manual to guide your baby through developmental milestones like walking, talking, and engaging with others. The Everything Guide to Raising a One-Year-Old offers sound advice on getting through the next exciting-and challenging-year of your child's life. 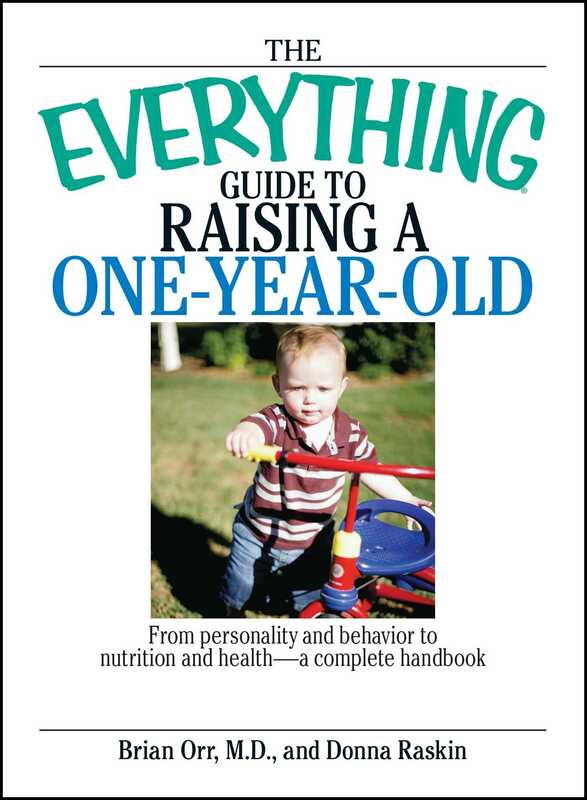 Written by a pediatrician and a Mom, The Everything Guide to Raising a One-Year-Old is full of practical and informative advice that will ensure that you and your little one enjoy a safe, healthy, and happy 12 to 24 months!